Hawaii DUI laws do not call for lengthy jail terms following a Hawaii DUI, even on a third offense. They use aggravated circumstances such as a child under the age of 15 driving in the car, but the penalty does not increase greatly. Only two additional days are added on the first offense for that aggravated circumstance. Lower fines and shorter license suspensions make Hawaii rather unique from many other states. However, Hawaii does enforce the implied consent law like many other states, making it impossible to avoid legal trouble should someone refuse a sobriety test as a way out of a Hawaii DUI. The blood alcohol level limits under Hawaii law on DUI are also shared with many other states. A limit of .08 is enforced along with a .04 limit for commercial vehicle drivers, and a limit of .02 is enforced for people under the legal drinking age of 21. A jail term of 48 hours to 5 days is placed on a first-time offender for a Hawaii DUI. If the there was a minor present during the Hawaii DUI then there are 2 days added on to the initial sentence. There is a fine ranging from $150-$1,000 but $500 can be added for putting a minor in danger under Hawaii DUI laws. A 90 day license suspension is enforced although the judge can allow the offender to drive within 30 days if they choose to do so. There is a special trauma fund surcharge of $25-$50. Under Hawaii DUI laws, 5-14 days can be given to a two-time offender with the same additional two days for endangering a minor. There is a $500-$1,000 fine and a license suspension lasting 1 year. The judge may also order the offender into 240 hours of community service to serve as additional punishment. The substance abuse program or a education program must also be completed. 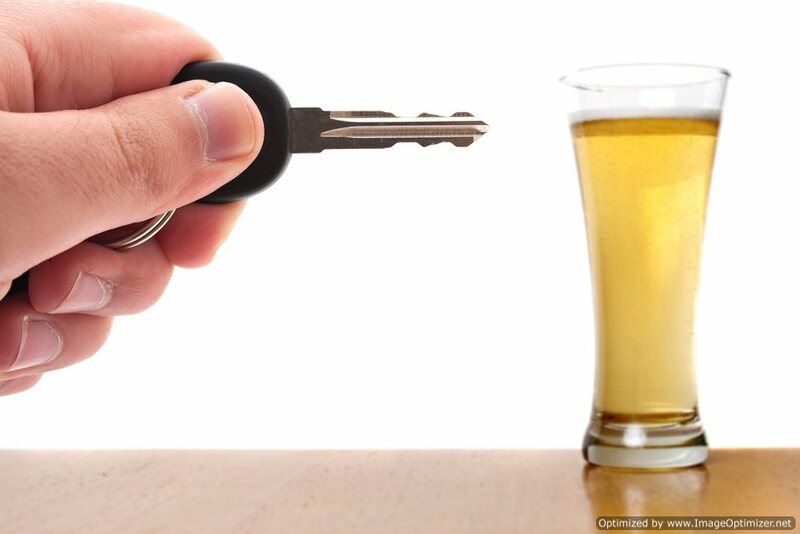 The Hawaii DUI laws for a third offense apply if the third offense takes place within 5 years of the previous 2 years. Only 10-30 days in jail can be ordered for the three-time offender to serve. The same additional 2 days are set in place for committing a Hawaii DUI with a minor in the vehicle. A fine ranging from $500-$2,500 can be enforced. The offender will have their license suspended for 1-5 years as well as be forced to forfeit their vehicle under Chapter 72A. Another 240 hours of community service are to be completed as well as another alcohol treatment program. A fourth Hawaii DUI makes you a habitual offender and is classified as a felony. It can land you in jail for 5 years as well as 5 years probation.